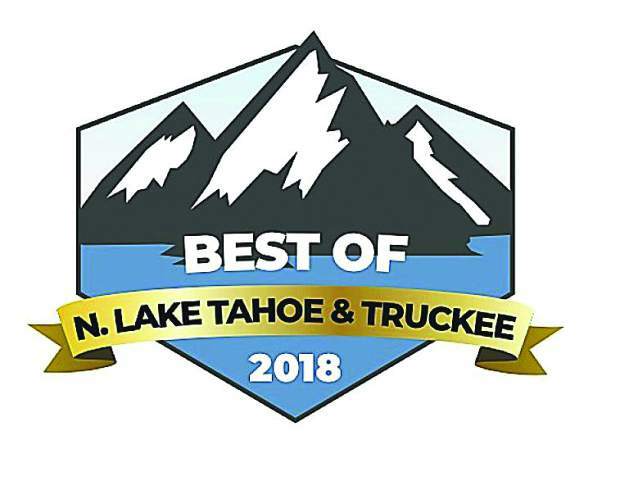 Well, the Best Of North Lake Tahoe & Truckee votes are in and there are some squeakers, even surprises. As in the years past, Sierra Sun account managers are contacting winners and runners-up in what we hope is a fun contest, and maybe a bit of a test of marketing awareness, too. Some winners eked out their top spot by a handful of votes, some by larger margins. 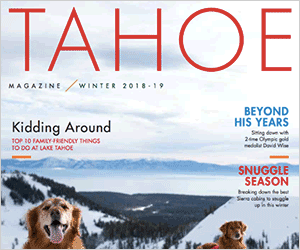 “Runner-up” is no slight, though, considering all the businesses competing in Truckee, the ski communities, the lakeshore. Best Of actually is a big deal. So it’s never surprising to hear joy from the year’s winners and, well, maybe a little grumpiness from runners-up used to winning every year. We don’t control the contest, nor have we changed the voting parameters, which are not to be confused with voting for president or town councilor. In this contest, as all of them and this one over the years, you can vote for your favorites each day. We want you to come back to the voting site, after all, and this is supposed to be fun. Nothing so serious as choosing a politician. No Russians that we know of hacked into the system. Some folks were interested enough, surely, to vote more than once over the past month of the contest, as has long been encouraged. And some businesses joined the spirit of the contest to campaign. That was part of the whole point: encourage your patrons to vote you over the top! Well, we celebrate with the Best Of magazine, which will come out with the Sun on the Friday of Labor Day Weekend. The last day of August, last day of traditional summer, one last long weekend before getting back to the grind. We know the Best Of magazine is well read, even kept around for longer than a regular weekly or monthly newspaper. Winners and runners-up can be compared, debated against personal favorites, maybe visited to evaluate why the fuss. I’ve always enjoyed this part at all my papers over the years, and always learn some new things, too. But seriously, this is about fun. We’re not judging on high what is best and what is not. This is only the result of a month’s snapshot of residents, visitors, patrons, customers, employees weighing in with their own opinions. No driver’s license or official ID required. You can vote more than once, just not more than once in a day. Top the list this year? Congratulations! That really is awesome. Think you should be higher up? That’s how I feel all the time. The bounds of this contest don’t change much, which provides something of a benchmark to take seriously or not, given this is far from academic. Often enough, winners and runners-up will fall within the natural margin of error. All we really want to do is celebrate the business community at large, have some fun, and maybe encourage a resident or visitor or two to try one of the local enterprises. They won’t be sorry going by anyone on this list of the best.